Prof. Dr. Barış Özerdem, Head of Department of Aerospace Engineering, Faculty of Engineering, Izmir University of Economics (IUE), has been assigned as the vice president of Region At Large (RAL) (including countries from Asia, Middle East, Europe, and Africa) of the American Society of Heating, Refrigerating and Air-Conditioning Engineers (ASHRAE). ASHRAE is a global society advancing human well-being through sustainable technology for the built environment which has 58 thousand members across 128 countries. 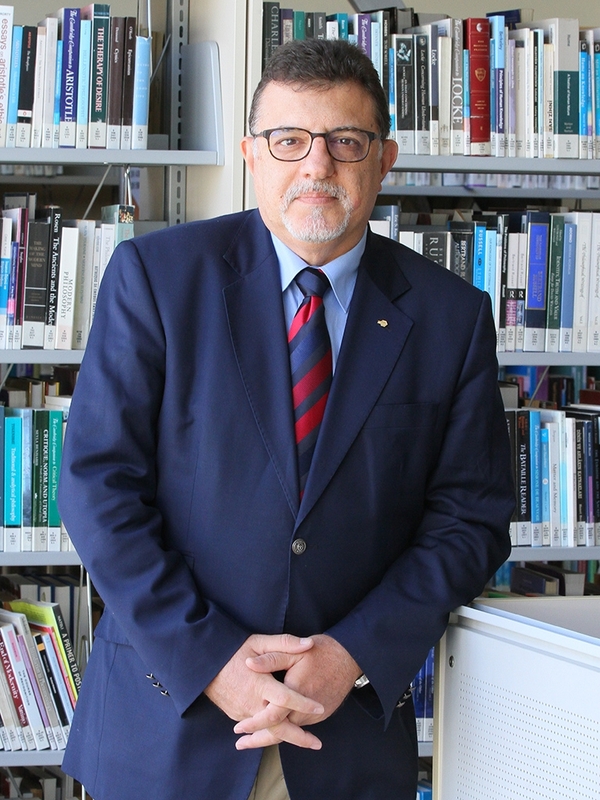 Prof. Dr. Özerdem was recommended for vice presidency in charge of members’ relations at the regional general assembly that took place in 2016 of the Society that focuses on building systems, energy efficiency, indoor air quality, refrigeration and sustainability within the industry. Prof. Dr. Özerdem will be taking office as of July 2017 as the vice president of Region At Large countries including England, Belgium, Spain, Portugal, Greece, Romania, Hungary, India, Pakistan, Saudi Arabian, Bahrain, United Arab Emirates, Qatar, Kuwait, Lebanon, Egypt, Nigeria, etc. Prof. Dr. Özerdem said, “ASHRAE, founded in 1894, has been contributing to the development of eco-friendly building technologies with its core values based on excellence, commitment, integrity, collaboration, and volunteerism”.